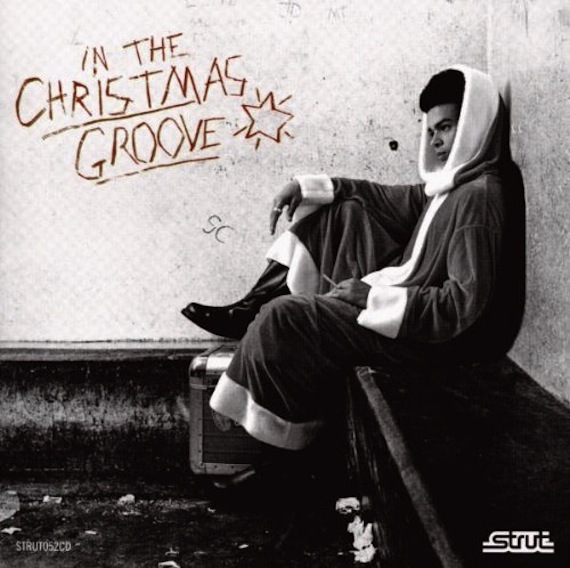 Strut Record’s vintage funk and soul compilation, In The Christmas Groove, is a very worthy addition to any James Brown/Stax/Motown, soul-heavy, holiday collection. Released in ’09, the below track was a mainstay last season—on the deck from December 1st through New Year’s Eve. Time to tighten up and spin it again. Pingback: Gyozamonsta’s 4th Annual Free Holiday Music Roundup « looking for holiday mixtape fodder?